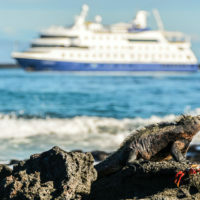 Get onboard this luxury cruise and travel through the Galapagos Islands in style. 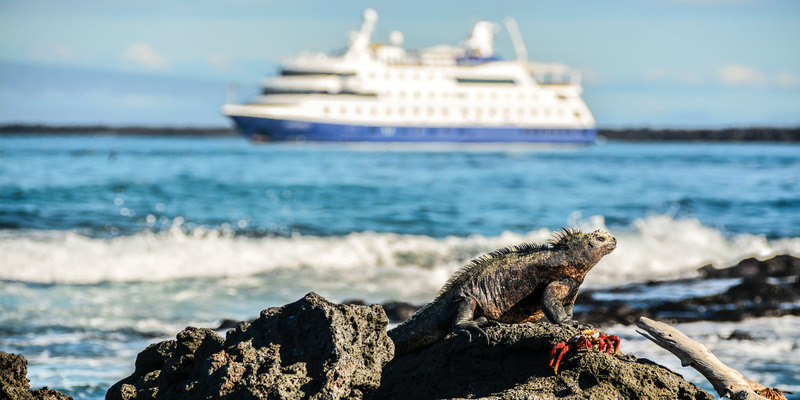 This journey begins at Dragon Hill on Santa Cruz Island, home to Galapagos land iguanas. The next day is spent at Isabela Island (Punta Vicente Roca) and Fernandina Island, the pristine jewel of the national park. From there, we are on to the world-famous Charles Darwin Research Station and its captive tortoise breeding program. Floreana Island’s Post Office Bay and Punta Cormorant round off the trip with insights into human presence on the islands. Admire the incredible life under the sea, if weather conditions permit, snorkel with Rays, Sea Turtles and Sharks. 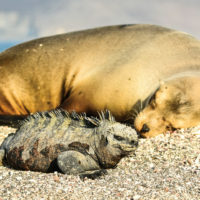 Get to see the Nazca & Blue Footed Boobies, Flightless Cormorant, American Flamingo, Frigatebirds, Galapagos Hawks, Land & Marine Iguanas, Galapagos Sea Lion, Galapagos Giant Tortoises, Galapagos Fur Seal & Galapagos Penguins among other species. The north shore of Santa Cruz hosts the fascinating landscapes of Cerro Dragon (Dragon Hill). 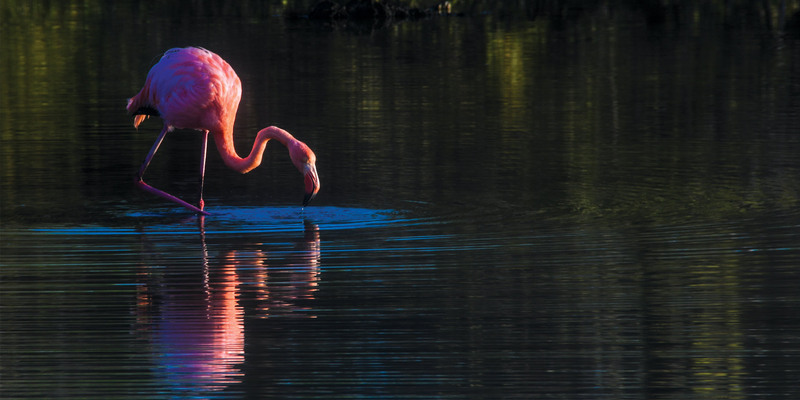 The first part of your walk passes a brackish-water lagoon frequented by shorebirds, Ducks and Flamingos, while further inland, the trail offers a beautiful view of the bay and the western islands of the archipelago, as well as the chance of observing Land Iguanas. 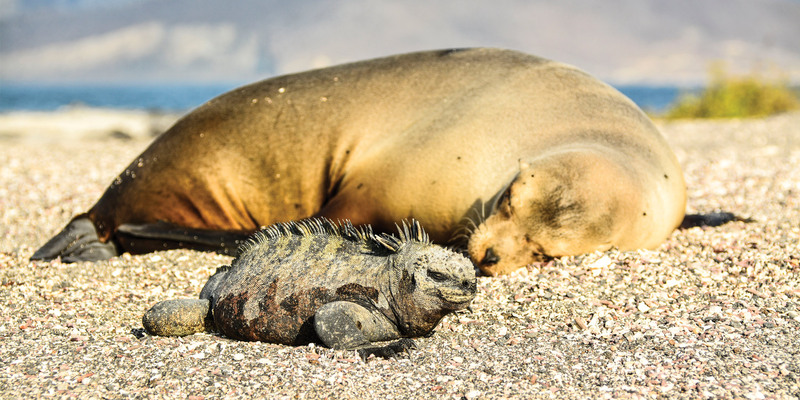 After breakfast, explore the coast by panga, while your naturalist guide explains the dramatic geology of the area, nesting place for a Galapagos highlight: Flightless Cormorants. Depending on weather conditions, you can snorkel along the cliffs of this area rich in marine life, seasonally visited by Green Sea Turtles and oceanic Sun Fish (Mola mola). In the morning, disembark (dry landing followed by a brief bus ride) for your visit to the Charles Darwin Research Station’s giant tortoise Breeding Centre within an impressive giant Prickly-pear cactus forest, home to many land birds. These are the headquarters of scientific investigation, conservation and the National Park administration. You have several options available for the afternoon, which can be discussed in advance with your Expedition Leader. 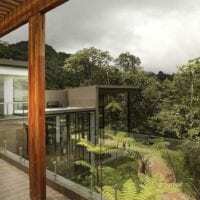 Options include beach walks, kayaks, walks along the Tortoise reserve, etc. 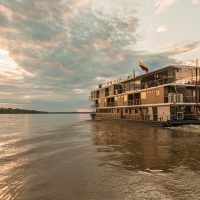 At the end of the afternoon’s activities, return to Puerto Ayora and embark on the Santa Cruz II. A short walk leads you to the historic barrel where postcards are traditionally left for guests from other vessels to hand-deliver to their destinations. Opportunity for snorkelling or swimming. Lunch will be served onboard. Following lunch and a siesta, take the pangas and glass-bottom boat to explore the underwater wonders around Champion Islet, an extinct shield volcano, regarded as one of the best snorkelling spots in the archipelago. 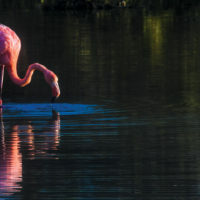 From there, it’s on to Cormorant Point, beginning with a wet landing on the olivine-crystal beach for an easy walk that includes a brackish water lagoon where bird species such as greater Flamingos, Pintail Ducks, Common Stilts, Herons, Sandpipers, and others gather. Continue your walk over to a white-sand beach, where Sea Turtles emerge from the sea at night to nest (from December to May).